I have always been on the edge of the pc gaming world just glancing in at the wonders and possibilities using machines never powerful enough to deliver games even at their lowest settings. Well recently a friend built a gnarly gaming pc ($3500+) which gave me incentive to see how close I could get to his level on a budget. I have also longed for the day that I get to play Arma 3. Anyways I did some research (a lot of research) and decided to go with an i5 4690k instead of the 6600k just because I don't feel the small gains justified a jump yet but that's my opinion. Next I wanted to try the R9 390 and from there everything else was just kind of researched and improvised but it turned out great. I had never built a pc but as a machinist and being mechanically inclined it was a breeze. 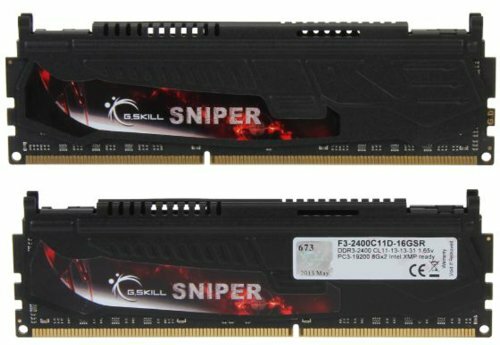 My only regret is I wish I went with a better model of g. skill ram with a better heatsink design but the sniper ram doesn't bother me I just think the ripsaw for example may run cooler. At the moment I am running the stock intel cooler but plan to upgrade in the future to a closed loop system and add an additional case fan up front. 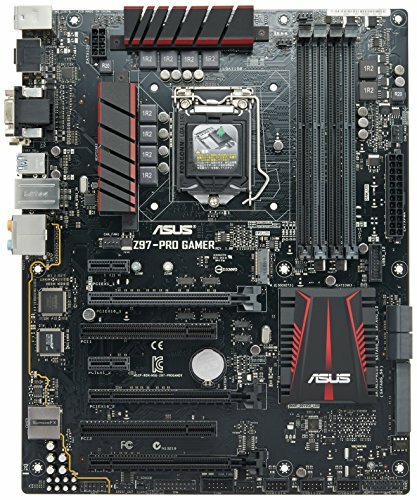 The Pro Gamer motherboard is an awesome mb. the Thermaltake psu and case are both great especially the psu. 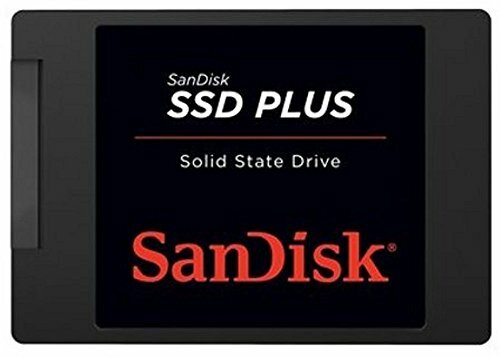 Samsung ssd is the best bang for the buck hands down and the Sapphire R9 is great too. I can play Arma 3 on all ultra setting (minus a few preference things - high shadows and pip, no blur) at 1440p and get 30-65 fps on factory cpu and gpu clocks. 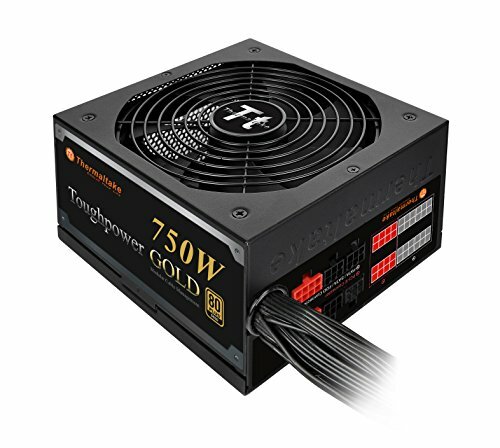 Id recommend this build to anyone looking at a $1000($950 spent on initial build) budget best bang for your buck pc. No problems, great bios, included more than enough sata cables. Onboard audio is great! So far I am glad I went with the Sapphire over the other brands. Runs great, cool, and quiet also looks great! Works great, packaging is great, might as well be called fully modular! Cables are all great and it comes with a case for the unused cables. 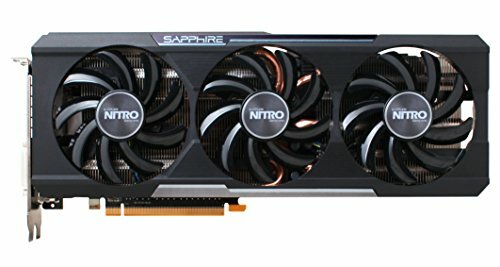 Going skylake probably would of been better in the long run but when I was planning the computer I wanted to build it on one pay check. I had the 6600k and 4690k builds all priced out and I just didn't have a cpu cooler in the budget. I could of got a cheap air cooler but I wanted to water cool in a month or so, so that kind of sealed the deal. 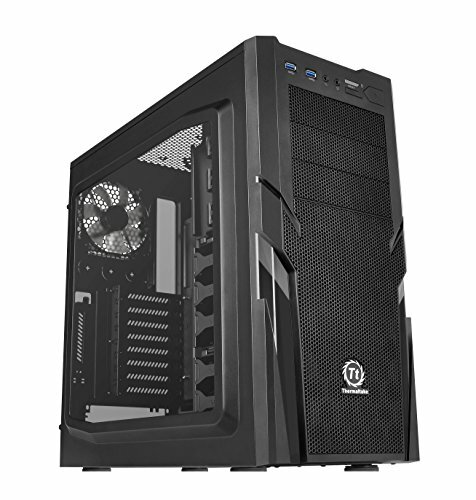 I did however not pay the prices listed for the build (pcpartpicker current prices) new to the site and not quite sure how to put in my own prices but I paid $216 for a brand new i5 4690k and $125 for the motherboard also brand new. I was $950 deep into the build excluding OS (free) and the keyboard/mouse/tv I already had. To input the prices, go back to your system build page, and near the blue button that says Buy on the right, there is a little gear symbol. Click/tap on that gear symbol, and you can input your own custom price, mark as purchased, and a few other things.